Hey everyone. I have a problem install tactics onto the game. 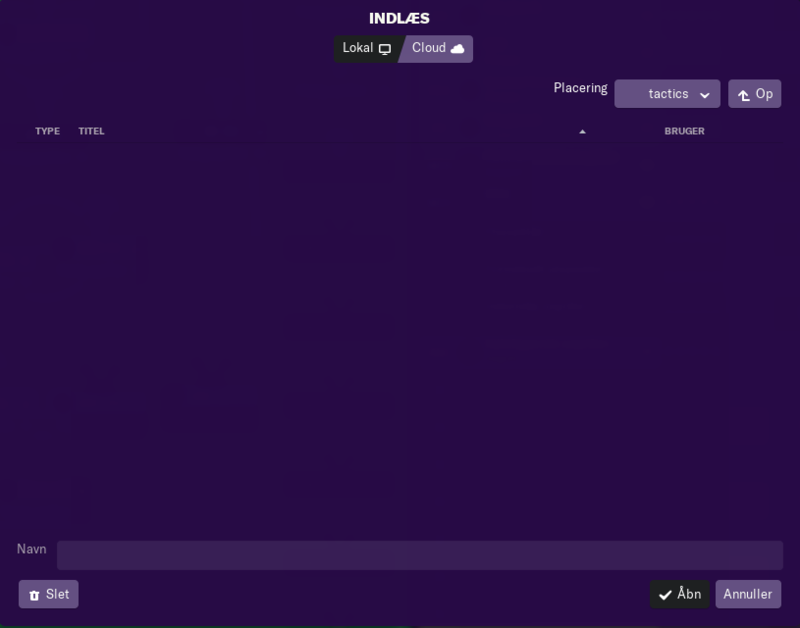 I can't install from the internet or from Steam. I save them in my 'tactics' folder, but it doesn't show up in game. I really need some help, thanks in advance! What is the full file path you are using? 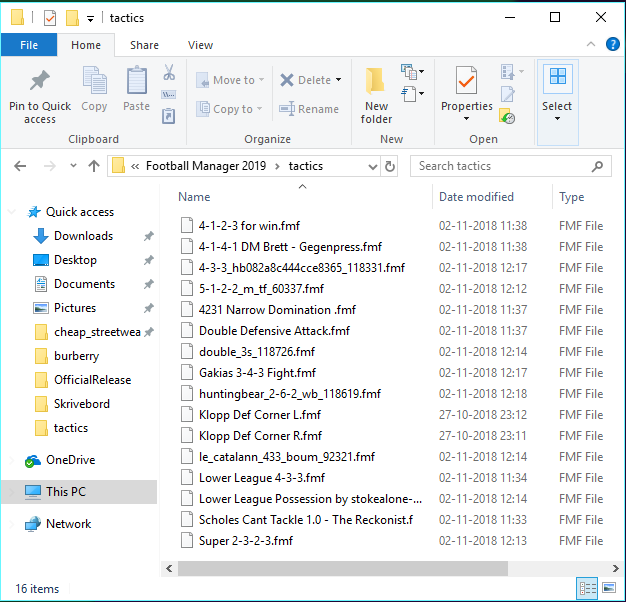 Make sure you are using the Football Manager 2019 folder located in your Documents. I am also having the same problem, did you resolve the issue?. If you did could you please let me know how. Thank you. You are reading "Can't install tactics? ".